We can study all training requests concerning our areas of expertise. 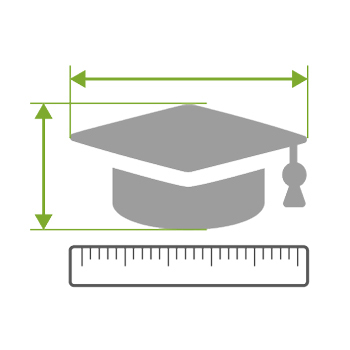 Our made-to-measure training courses can be adapted to your requirements. Needs are assessed on the basis of the institutional, organisational, human, educational and material context, in line with your corporate culture. Your expectations are analysed to determine the goals to be met, the skills to be developed and are adapted to the learners’ profiles.